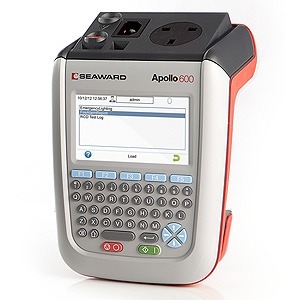 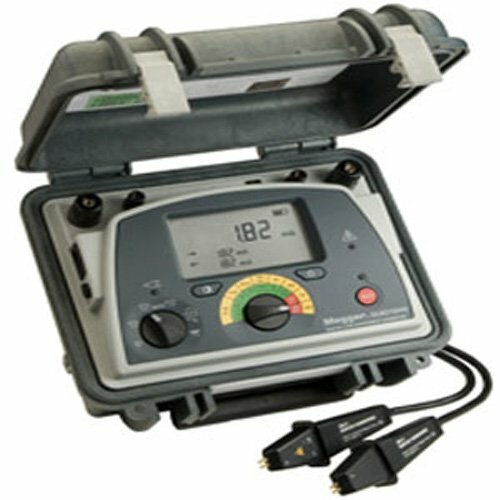 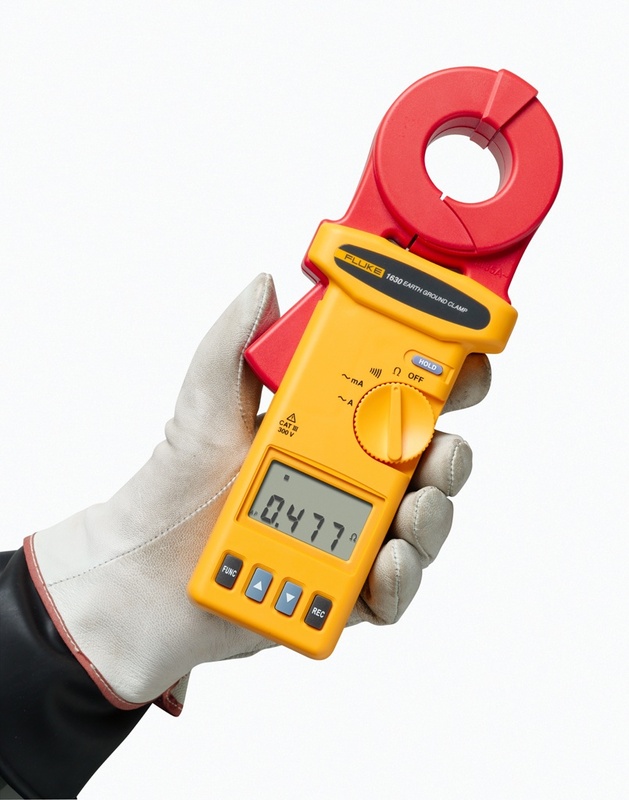 The Seaward Apollo 600 PAT tester is the ultimate device for assessing workplace hazards. 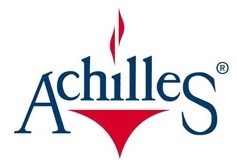 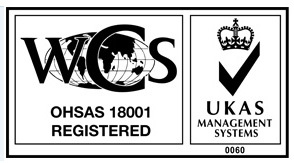 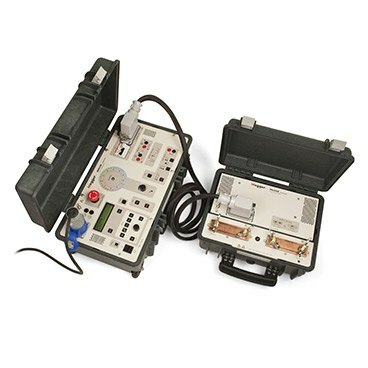 It includes a variety of risk assessment tools, such as portable appliance testing, fire detection, and alarms and emergency lighting testing. 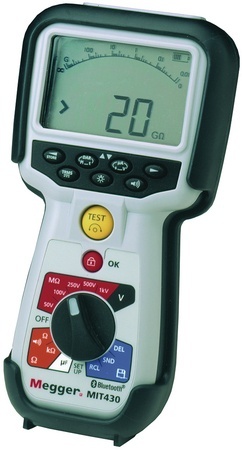 In addition, the 600 model allows you to photograph any hazards you find and store them to its massive memory bank as evidence. 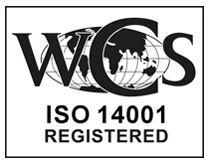 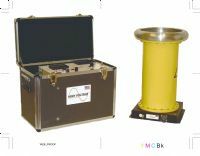 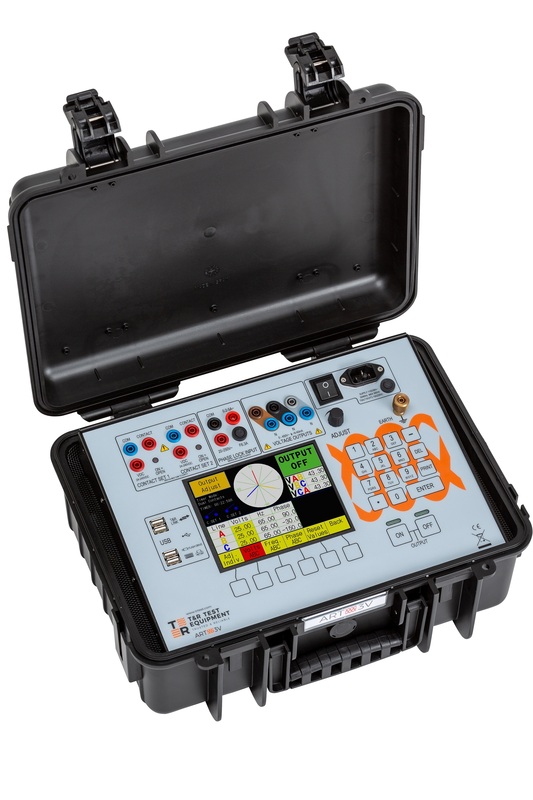 The instrument features a universal risk assessment tool, too, which allows you to record hazards and calculate a risk score so that corrective action may be put in place. 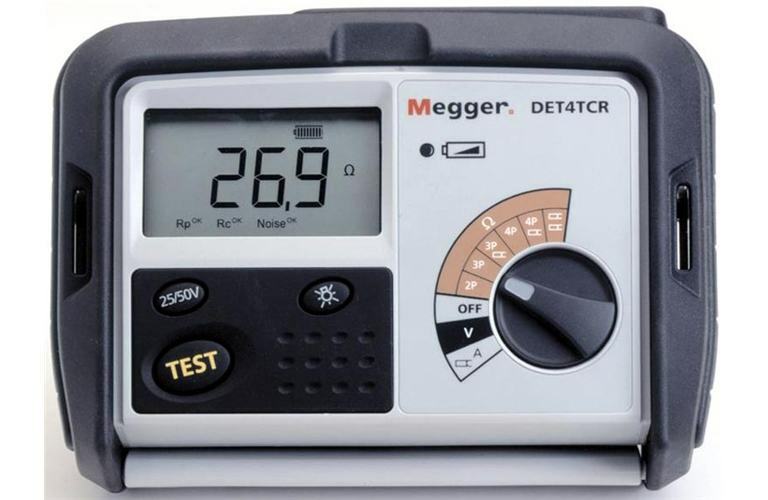 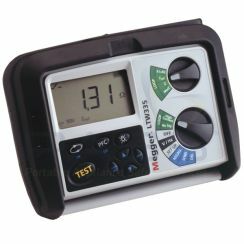 Without a doubt, this PAT tester will make risk assessment quick and easy. 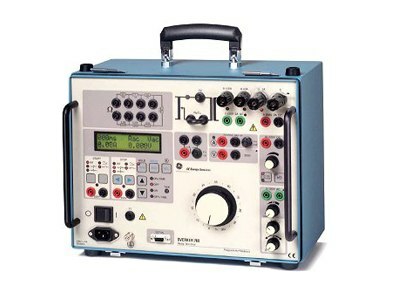 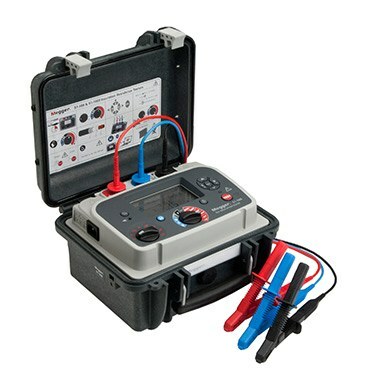 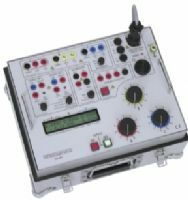 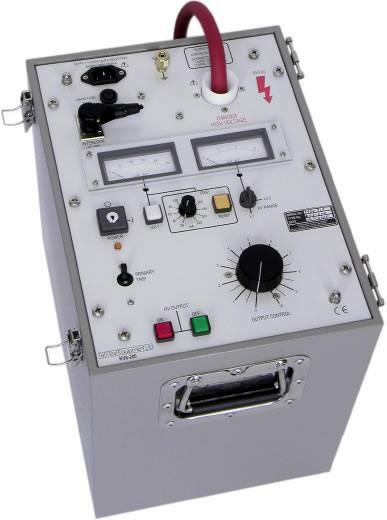 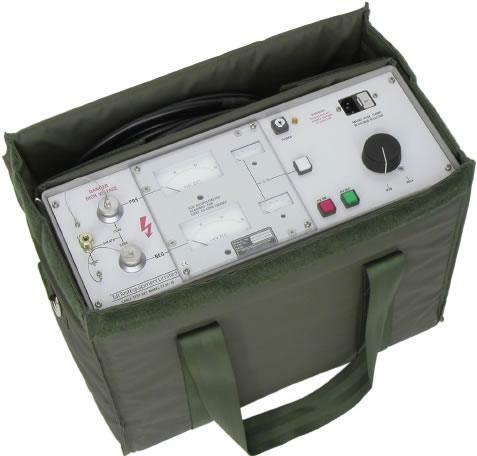 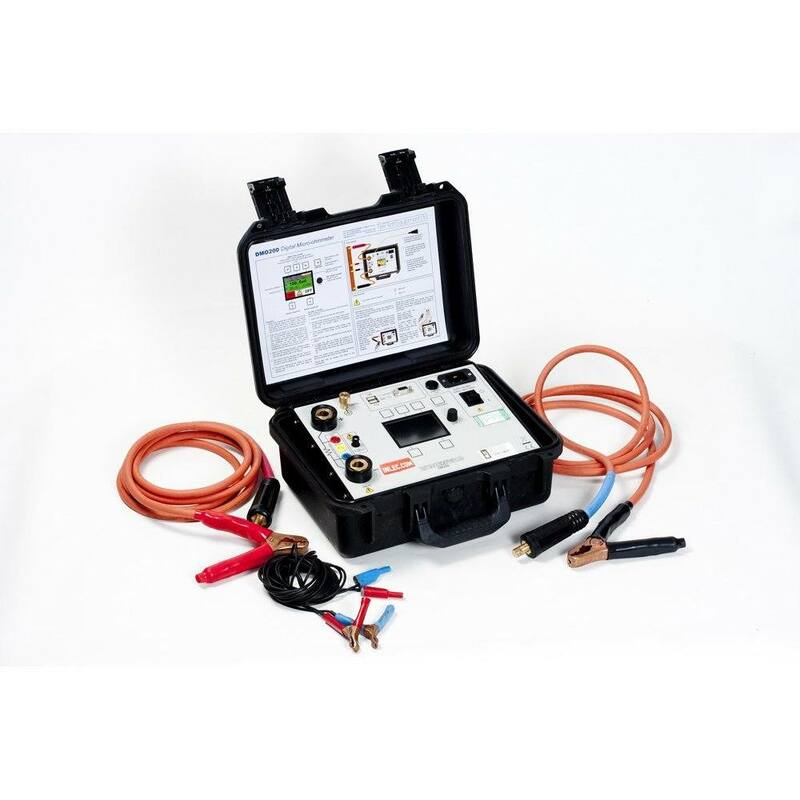 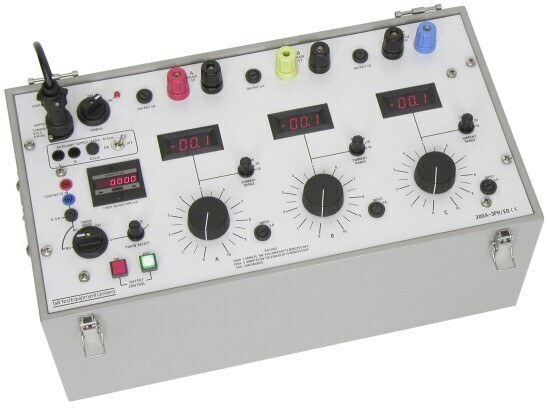 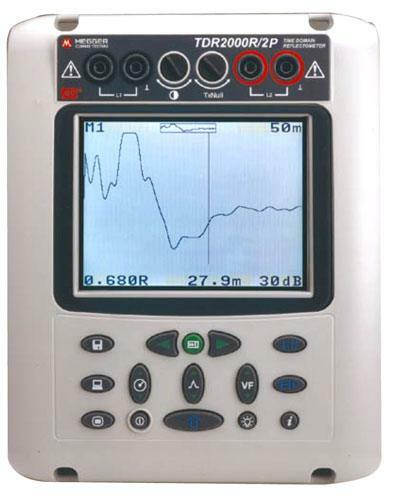 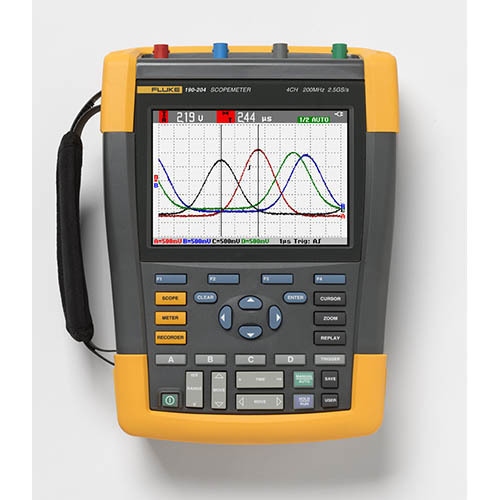 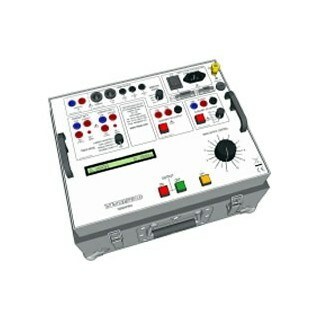 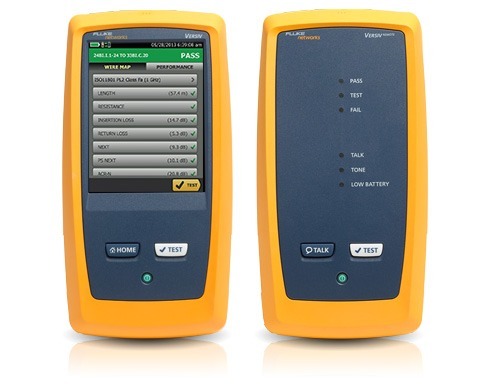 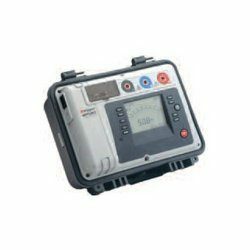 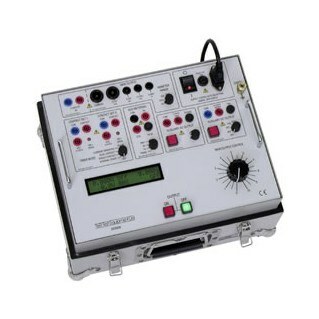 We offer the Seaward Apollo 600 PAT tester to rent for as little as £50 per week.